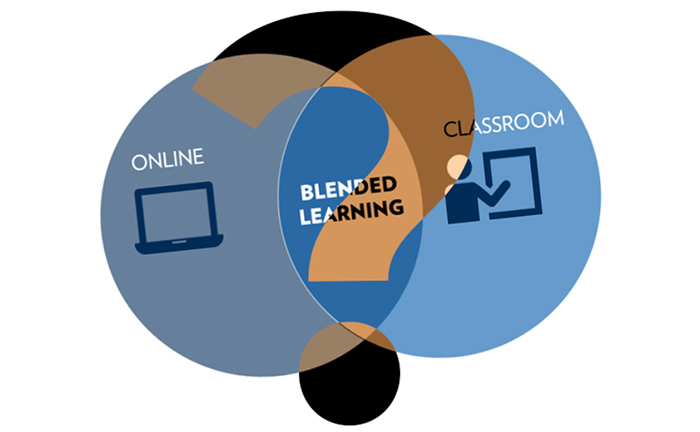 Blended approaches to learning are now well accepted throughout higher education. Despite their prevalent use, however, many of us still struggle to justify and assess the role of technology in on-campus settings. In this presentation, we discuss possible alignments of blended learning to institutional policy, faculty guidelines and classroom practice. Throughout, we seek to build an argument - or entertain rebuttals - to support claims that blended learning is an effective approach.